It’s the second Wednesday of the month so it’s time for another Monthly DIY Challenge where some of my best blogger buds and I team up to create projects based on a common item or theme! In the past we’ve tackled supplies like 1×2 lumber and felt, and this month we’re all creating projects that use white pillowcases! 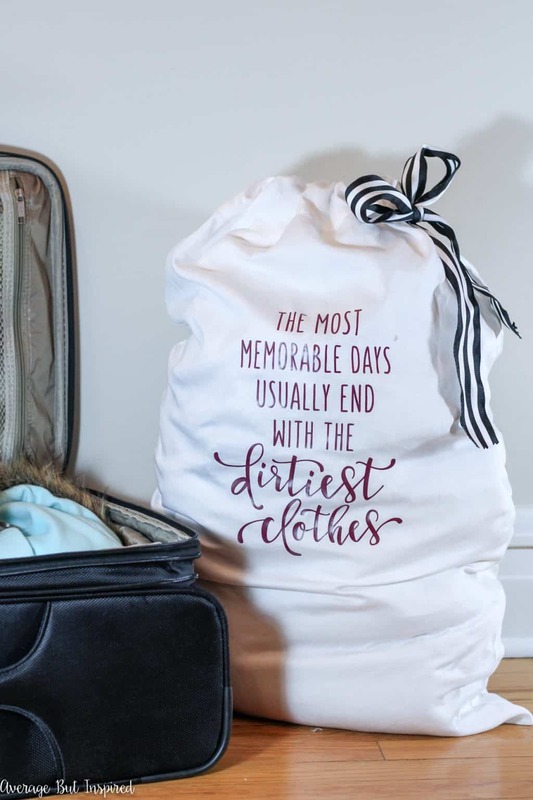 I used a white pillowcase to create an adorable DIY Travel Laundry Bag – the perfect solution for keeping those dirty clothes organized in your suitcase while traveling! Before I show you how I made this super useful project, let me give you a sneak peek of my friends’ white pillowcase projects! You’ll find links to all of these projects and the end of this post! 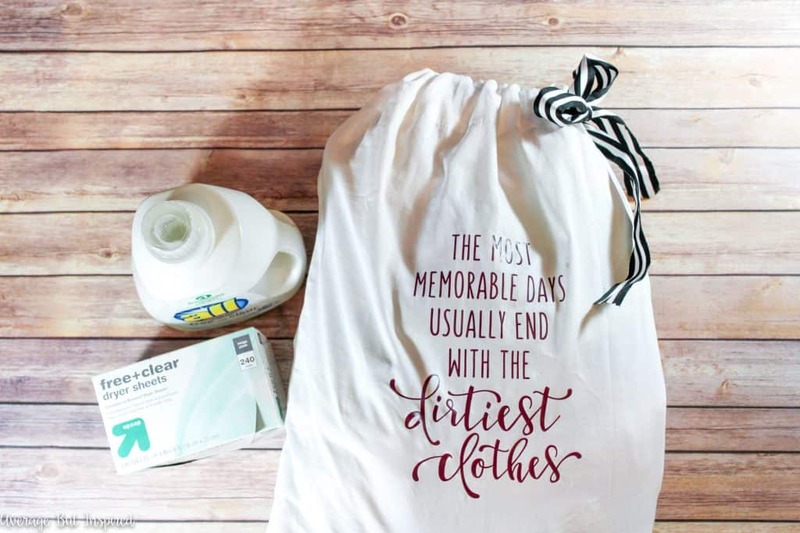 OK, now I know you’re excited to see how I made this DIY travel laundry bag because laundry is such an interesting topic! 😉 Just kidding. 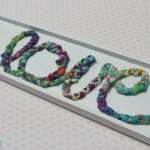 But I promise you’ll love this project; it is so easy and turns out so cute! So let’s get started . . .
You guys will not believe how easy this project is to make! 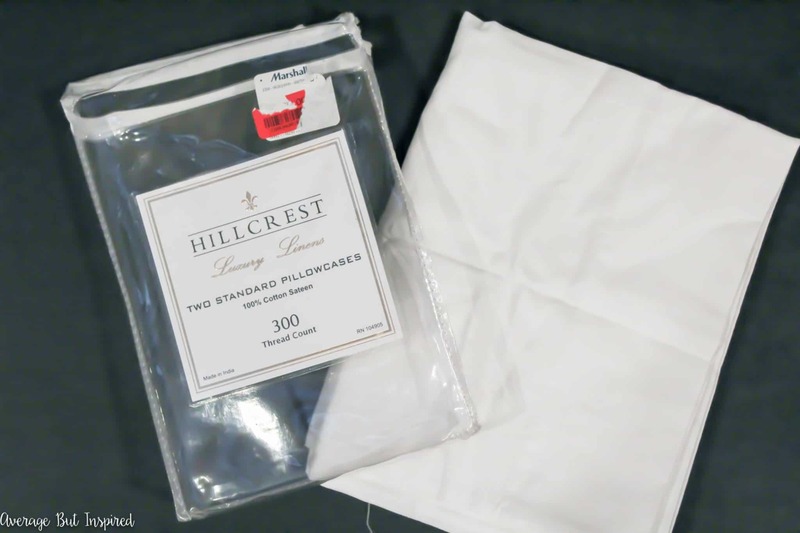 Begin by unfolding your pillowcase and making two small vertical cuts in the top layer of the fabric and on either side of the seam, near the top of the pillowcase. 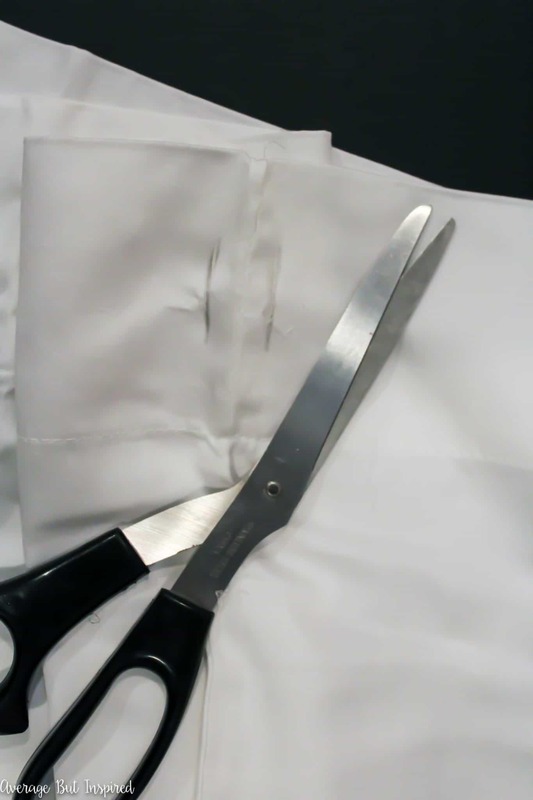 Next, use the needle and thread to sew along the inner edges of the cuts. 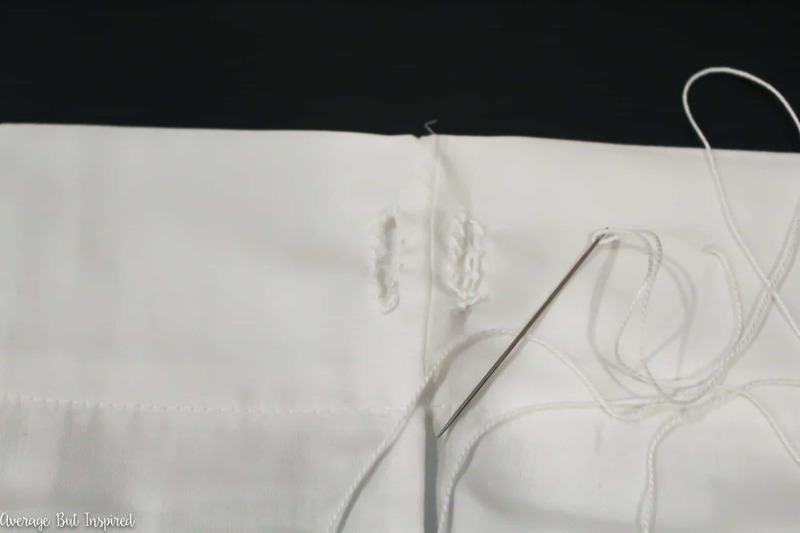 You are doing this to prevent the fabric from fraying – not to sew the pieces back together. 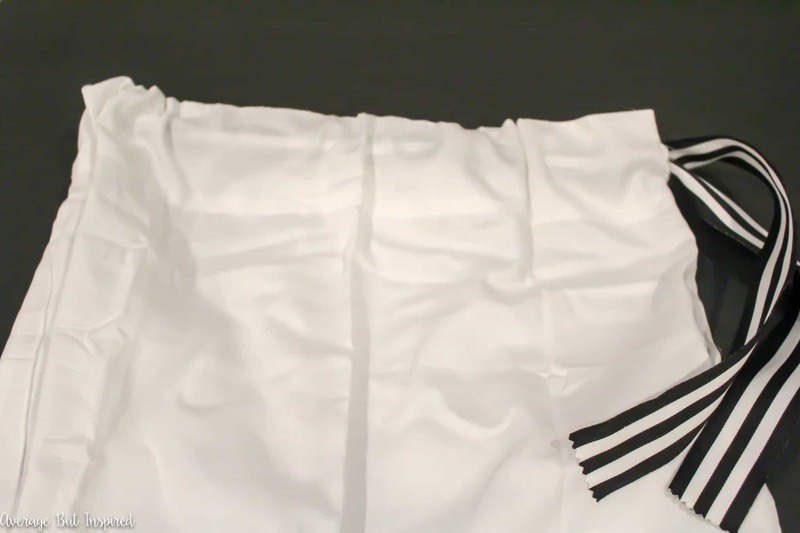 Next, cut a piece of ribbon to a length long enough to wrap around the top of the pillowcase, with a little extra. 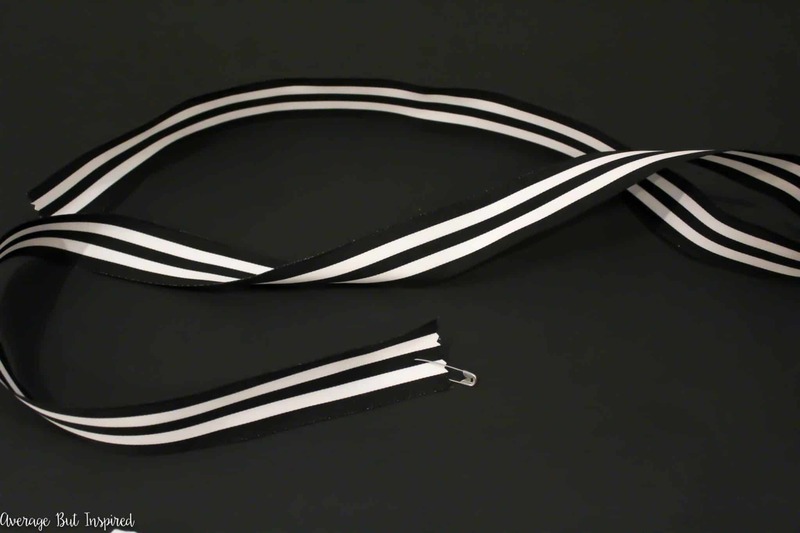 Then pin a safety pin through the end of the piece of ribbon. 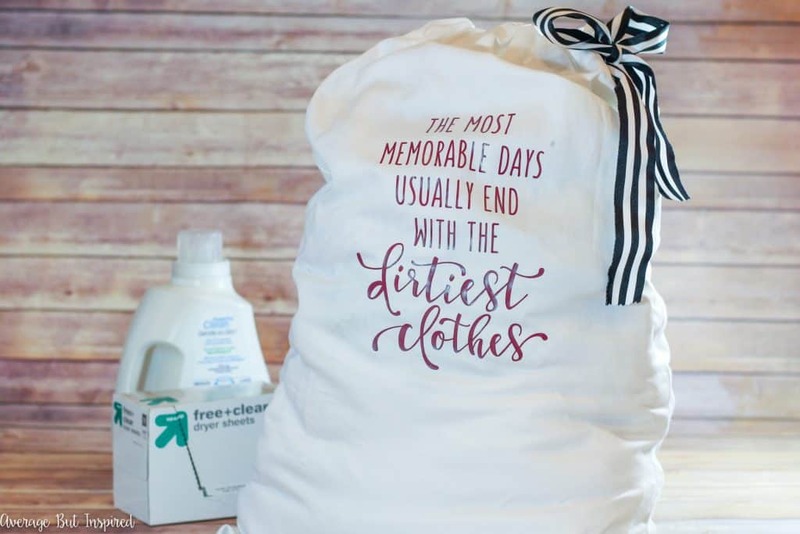 And that is really all you have to do to turn a pillowcase into a laundry bag! But if you want to make your travel laundry bag even cuter, consider adding a design or pattern to the front of it. I found this cute design for my Silhouette Portrait (the most basic of all the electronic cutting machines, but it works like a charm! ), and cut it out onto some purple heat transfer vinyl. 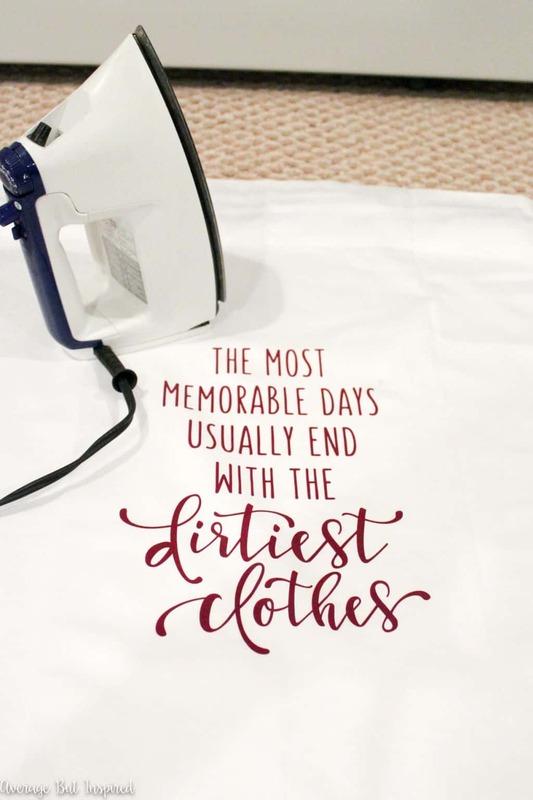 Then I ironed it onto the front of my laundry bag (this is really the only time I use the iron, friends), and that was it! If you don’t have an electronic cutting machine, you could easily add a design with inkjet iron on transfers or iron on letters! Or grab a stencil and paint a design! I honestly am so glad to have this bag! I usually forget to pack any type of dirty clothes bag and end up using a trash bag or grocery bag for my yucky clothes. This is so much cuter! And I just love that most of the sewing is done for you, thanks to the use of the pillowcase! No need to get out that sewing machine! If you’re a fan of easy projects like this, I’d love for you to ‘pin’ this post to share! 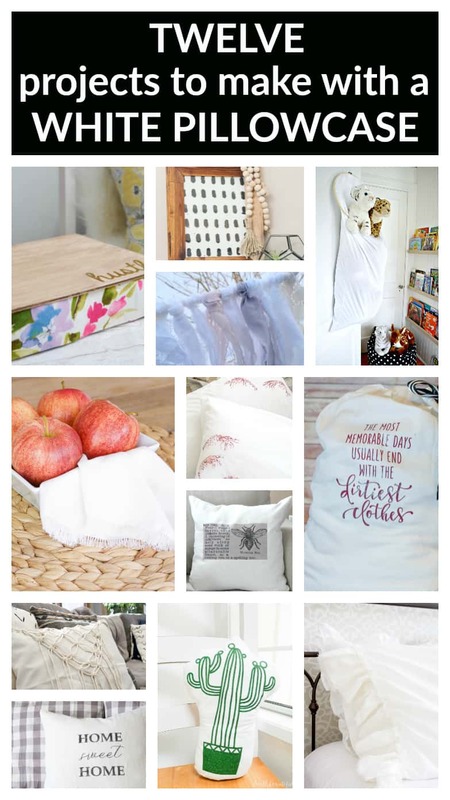 And I’d also love if you’d click through to visit my friends’ posts and see how they used plain white pillowcases for unique and creative projects! Can you believe pillowcases are NOT just for sleeping? What a brilliant idea Bre! LOVE it! Bre, this is such a cute project! I usually bring a garbage bag to throw all our dirty laundry in for the trip home but this is a much better solution! That is crazy cute!!! Love everything about what you did, including that gorgeous ribbon you chose! I love this, Bre! Such a great idea and love how simple it is along with the different routes you could go to achieve the same results 🙂 Pinning & sharing! 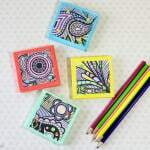 Gosh Bre, I love creative ideas and I love the idea of using pillowcases for other purposes! 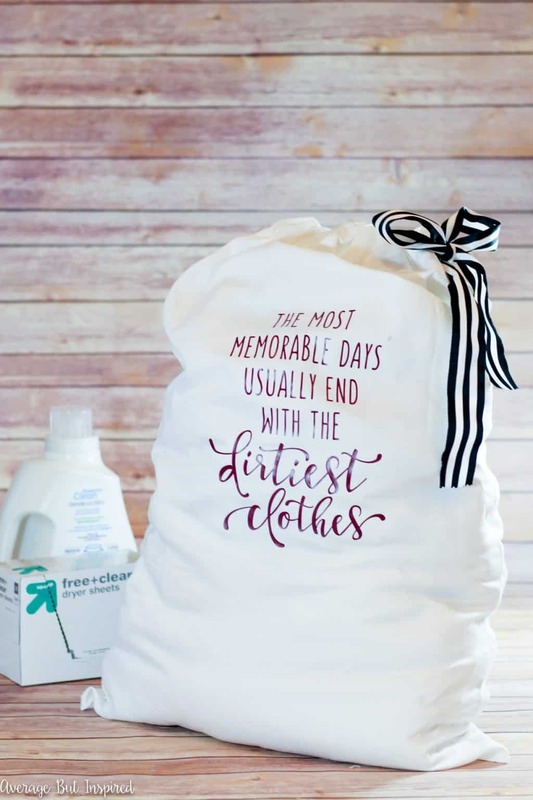 Such a brilliant idea making a laundry bag, we travel a lot and this would come in so handy!! The font you chose is perfect too!! I would come back to your site but there are TOO MANY ads in the way and it makes me nuts.